Avicii and Swedish House Mafia have topped Google's searches lists for 2018. 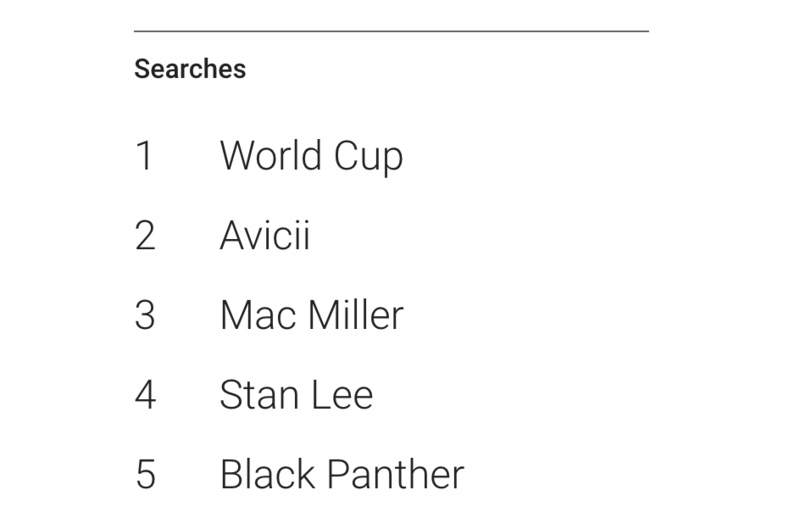 While Avicii was the second most searched term of the year overall - and was the most searched individual relating to loss - Swedish House Mafia were announced as the top trending electronic music artist of 2018. Go here to explore Google's Year in Search 2018. Swedish House Mafia recently confirmed four festival shows for 2019. Avicii was posthumously awarded "Best Swedish Act" at this year's MTV Europe Music Awards.